This is the first gamescom we attended, and it has been fantastic!! Where can I see your participation in gamescom 2018. Can’t find anything in YouTube. 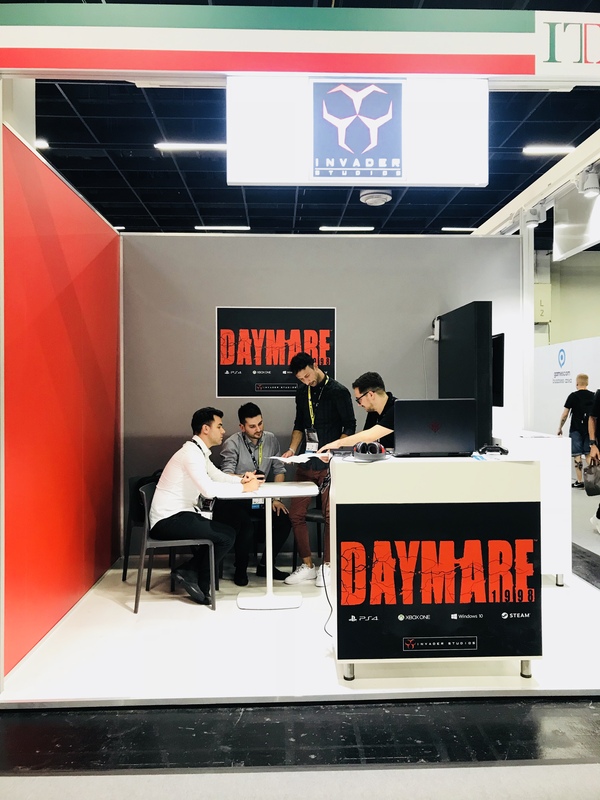 Also give us updates on Daymare 1998, can’t wait to know more about the game, looks great, I know it’s gonna be great! You need to announce a release date now man. I know you guy are going to get a good response from everybody, I know the game it’s gonna be success! I LOVE your Game, usted really survival horror. Its posible a Beta for playing un my little Channel of YouTube?